First league game of 2018 and first win. FC Barcelona recorded a 3-0 win over Levante at Camp Nou in Week 18 in La Liga. 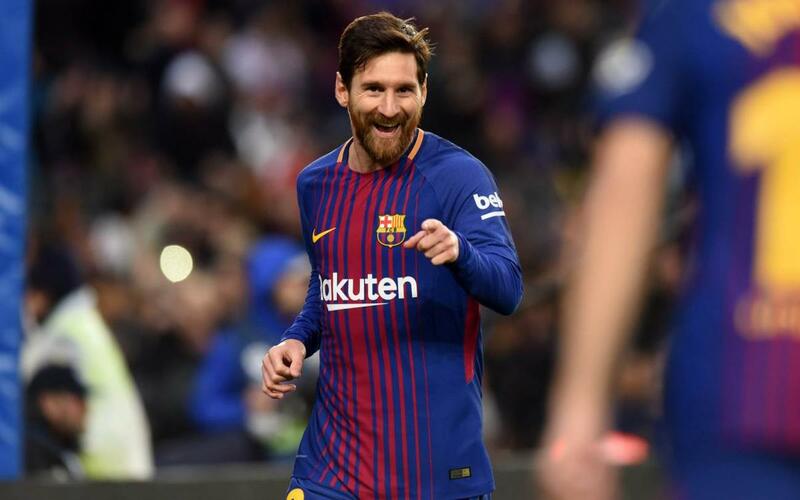 Goals from Leo Messi, Luis Suárez and Paulinho handed Ernesto Valverde's team all three points to retain their advantage at the top of the table. Ousmane Dembélé also returned to action at Camp Nou for the first time since his injury lay off. The Frenchman played 66 minutes before being replaced by Nélson Semedo. Check out all the goals, yet another series of saves from Marc-André ter Stegen and more bad luck with the woodwork in our highlights video!